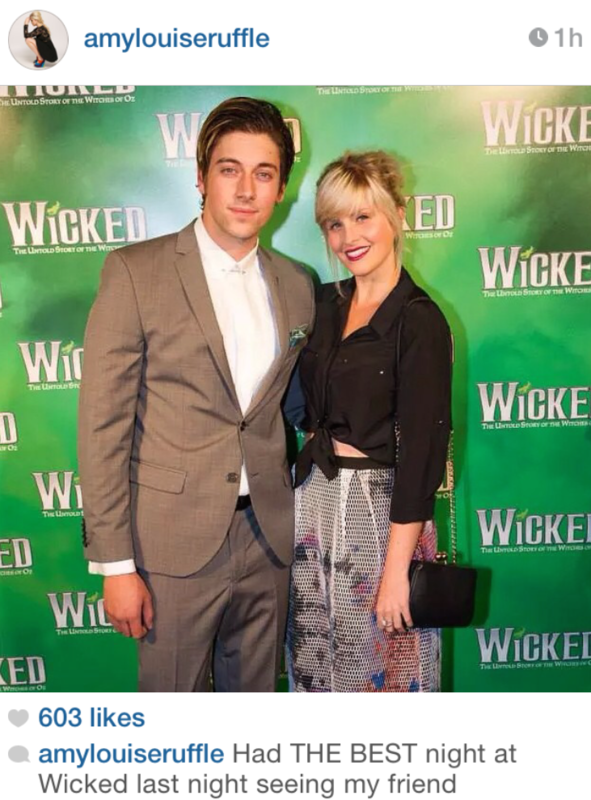 Kim Rattenbury styles gorgeous actress Amy Ruffle for the opening night of WICKED Sydney. 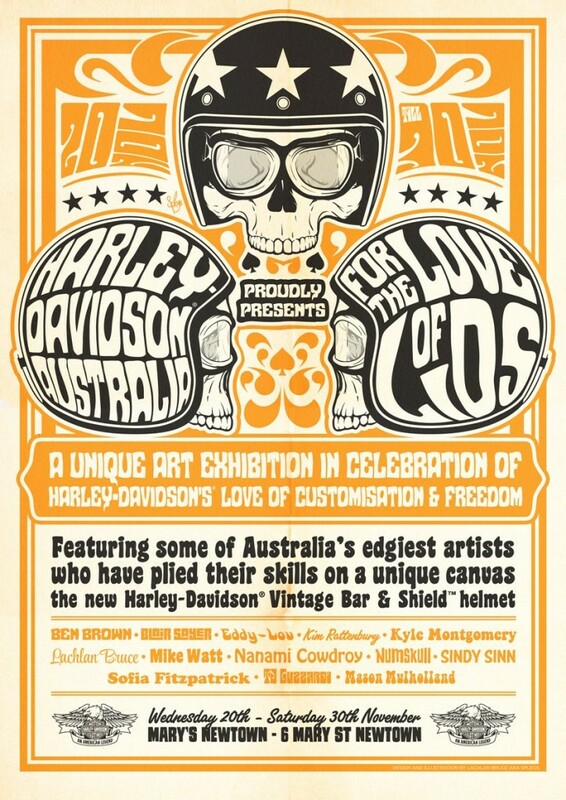 Kim Rattenbury from Kimmy Ralph’s Hair Boutique was invited by Harley Davidson Australia to be a featured Artist for the launch of their new helmet. The art show was titled ‘For The Love Of Lids’ and included 12 of Sydney’s best street artists.